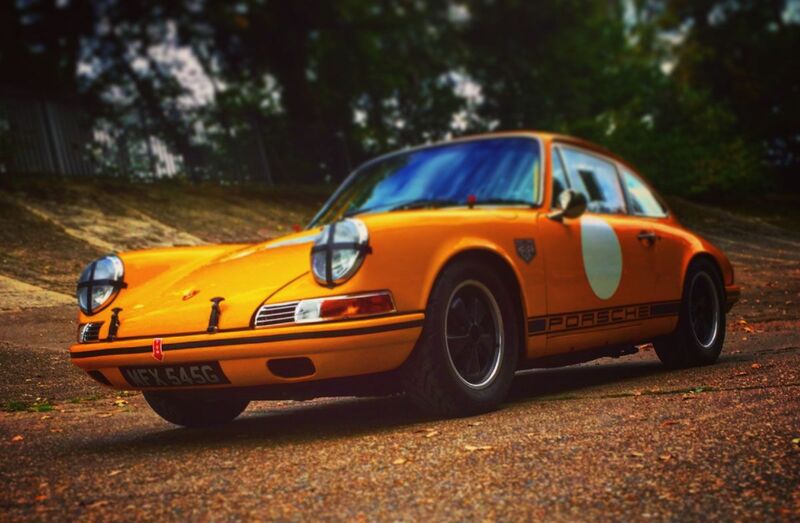 Motoring Social Media Influencers – Petrol Heads, Car fanatics, Racing drivers and Motoring Journalists. All of these people make up our Motoring Influencer Groups. Cars and Bikes are a massive sector of Instagram. As a vertical sector, the sector is varied. Our Groups are divided by topic. Professional Motoring Journalists. Journalists working on day to day articles both freelance and in-house at Magazines and websites. Their social media is a reflection of their day to day activities. A peek behind the curtain at a life traveling around testing and writing about cars and bikes. Our motor racing group is exactly that. 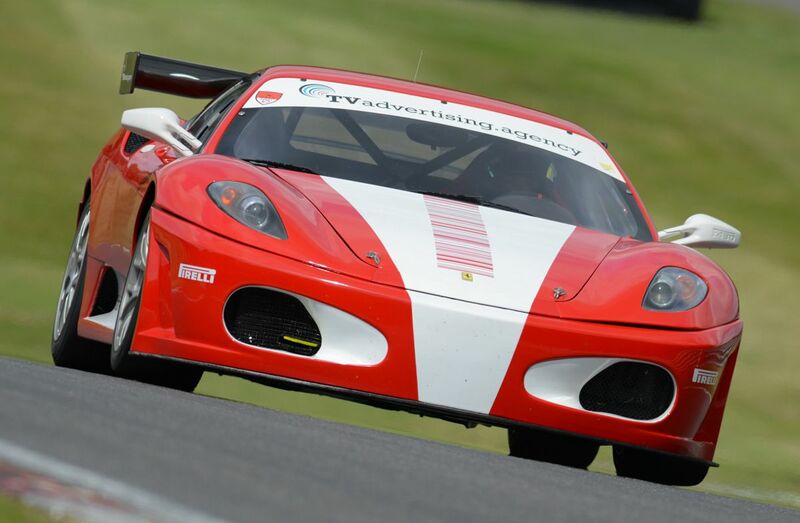 Racing Drivers, professional and amateur as well as their support teams. Their social media represents racing preparation and appreciation of the car and bike racing. Enter your details below and a member of the Motoring influencer marketing team will be in touch.